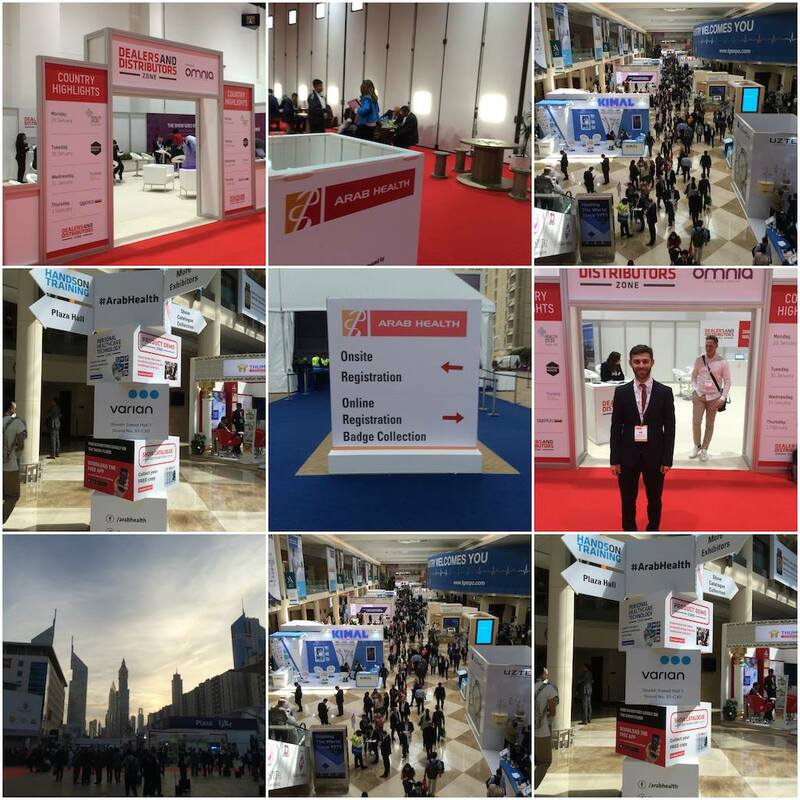 BMD attended Arab Health 2018, which took place in Dubai, United Arab Emirates from 29 January till 1 February. Arab Health is the largest convention connecting healthcare companies, technology, products and services in the Middle East and North Africa. This year’s edition was expected to welcome over 4,200 exhibiting companies and 103,000 attendees from more than 150 countries. During the convention, we learned more about recent developments and the latest trends in healthcare. Arab Health also enabled us to connect to professionals and experts. We used this opportunity to showcase our software and get in contact with specialised healthcare professionals.